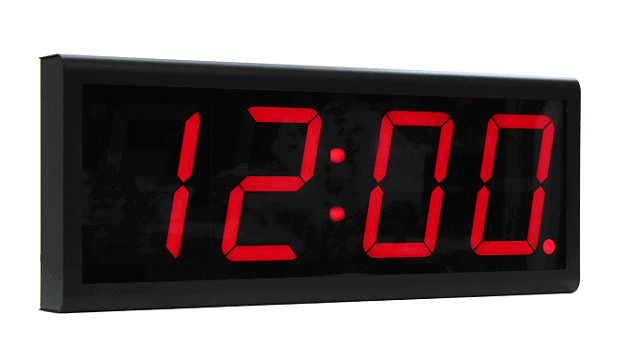 Accurate and reliable, the PoE digital clock synchronizes your business operations. With an accuracy of 200 milliseconds, the Inova four-digit clock ensures you, your employees, and your business run at the same time. Your company can benefit from increased efficiency, effectiveness, and productivity. 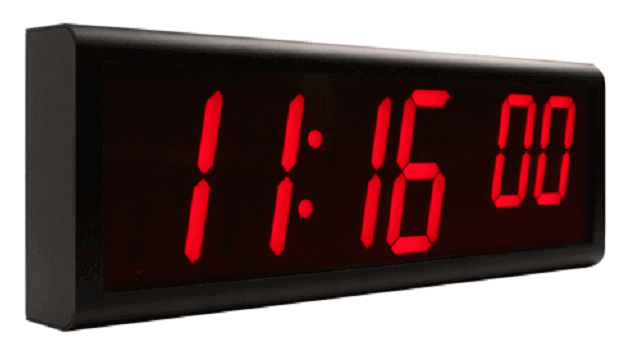 Power over Ethernet means this clock can be powered and synchronized using one Ethernet cable. This eliminates the need for multiple cables, including a standard power supply, making the PoE digital clock easy to install and operate. 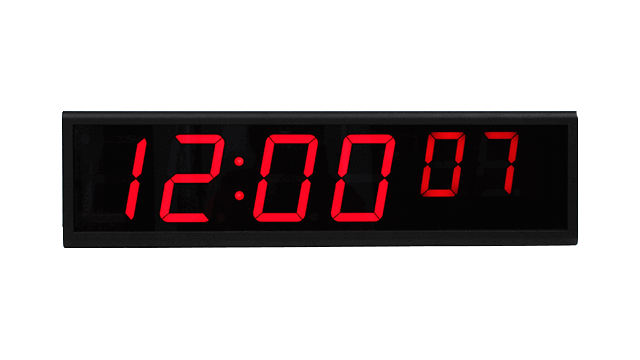 The NTP clock can synchronize with any internal or external NTP server to receive highly accurate time. It updates regularly and automatically to ensure the time shown in your business is consistent and reliable. 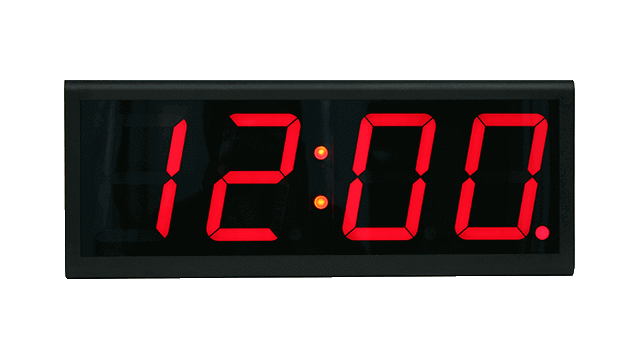 A visibility of up to 50 meters means your accurate digital clock can effectively communicate the time in buildings of all sizes. Rugged casing and an anti-glare plexiglass front makes it suitable in a wide range of locations, from offices to manufacturing plants. 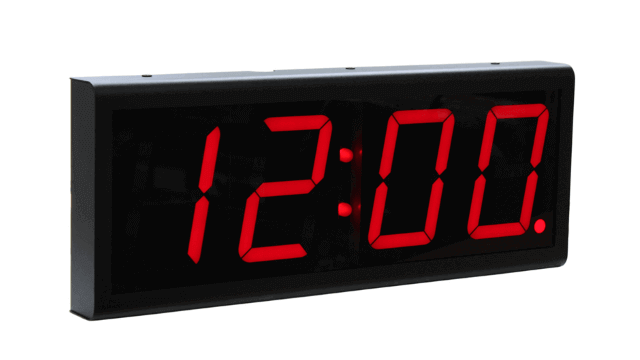 Galleon Systems supply each NTP clock with a 1-year warranty and lifetime after sales support.